Give us a call today at 703-961-1101 to learn more about our clinic or make an appointment! ¿Hablas español? ¿Hablas español? Llámenos hoy al 703-961-1101 para obtener más información sobre nuestra clínica o para hacer una cita. Give us a call today at 703-961-1101 to learn more about our clinic or make an appointment! To request an appointment online, fill out this form and we will try to get back to you as soon as possible! ¿Hablas español? ¡No hay problema! 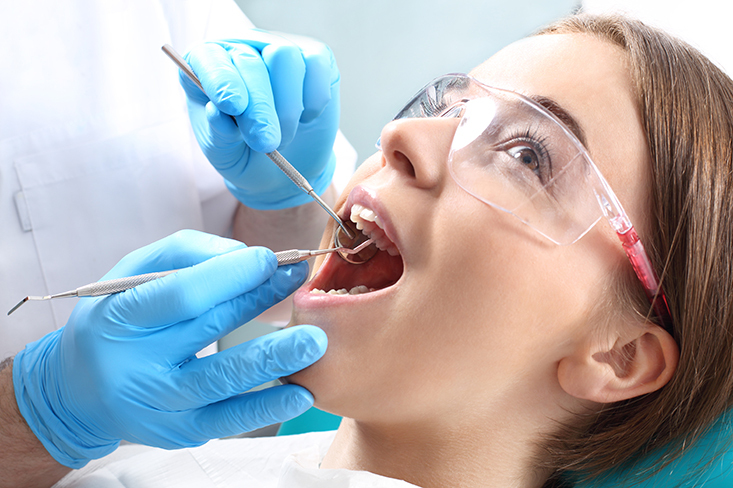 Our team of professional and couteous staff are here to help you with all of your dental needs. 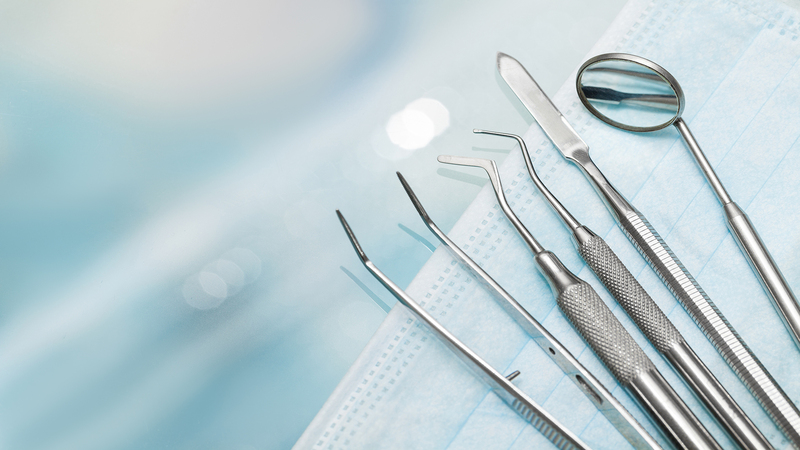 From routine checkups, to implementing Dental Implants, we are here to make sure you leave happy, healthy and smiling! View our gallery to see the work we have done in the past. Fill out one of the forms below or give our office a call today to see how we can help you! 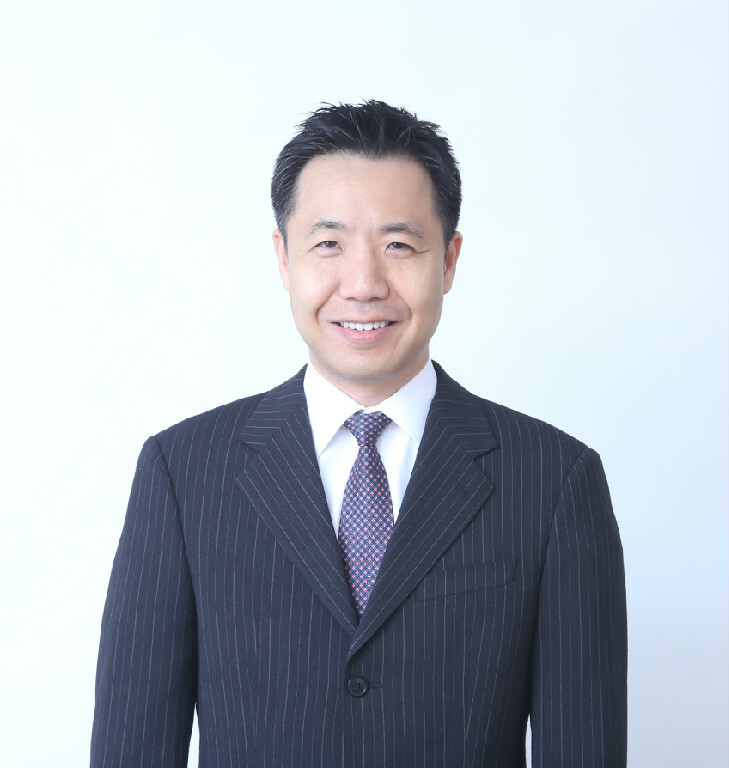 A member of many highly regarded dental groups, Dr. Han Soh is a premier dentist in the Chantilly area. Learn more here! 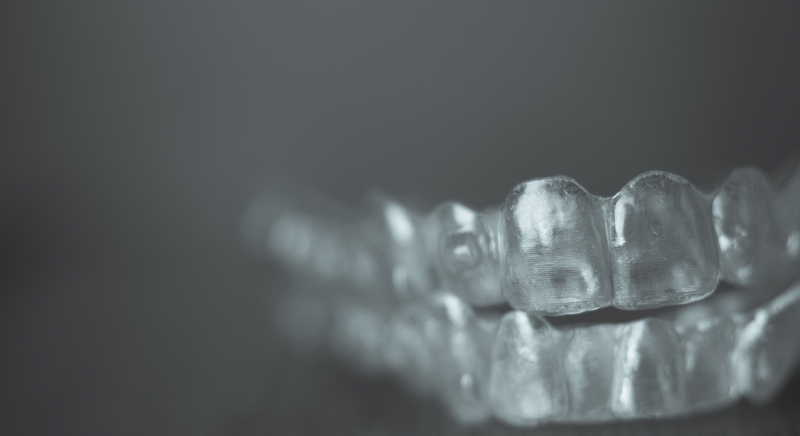 Dental Implants are small manufactured teeth fitted to give you lasting results. See if Dental Implants can help you today. This practice has been shown to greatly reduce stains on teeth among patients. Get a brighter smile today! Dr. Soh specializes in porcelain veneers which have been proven to help give you the healthy smile you have always wanted! 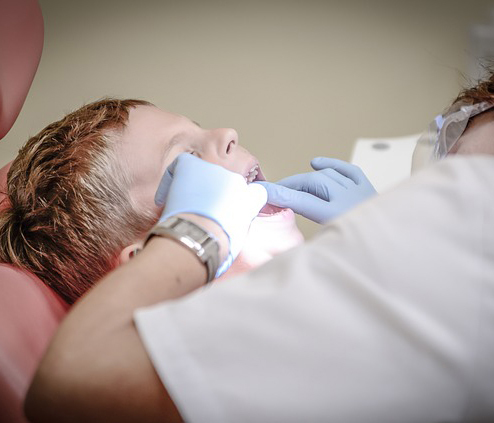 We provide advanced dental care for both children and adults. To learn more about our services offered, click the button below or give us a call today!